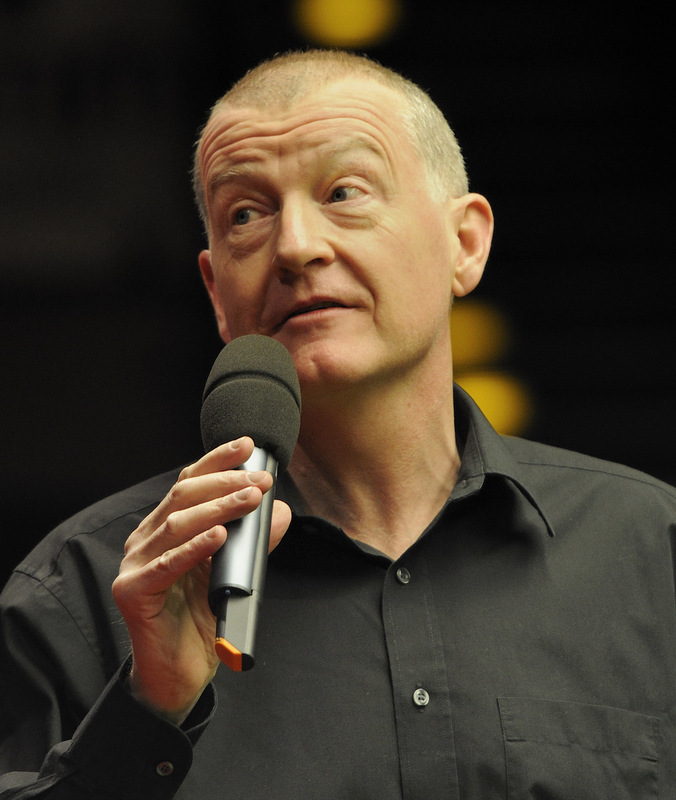 Snooker’s first professional millionaire, Steve Davis OBE dominated the sport in the 1980s, when he won the World Championship six times and was ranked world number one for seven consecutive seasons. With over 71 titles to his name, Steve is remembered particularly for contesting the 1985 World Championship final with Dennis Taylor, the black-ball conclusion of which attracted a record 18.5 million British viewers. 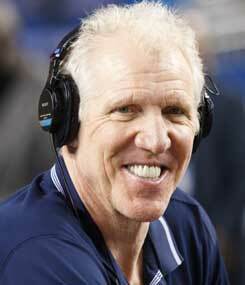 Other career achievements include winning three Masters and a record six UK Championship titles. One of five players to have compiled over 350 competitive century breaks, he made the first officially recognised (and first televised) maximum break in professional competition in 1982. He was also the first player to complete snooker’s Triple Crown by winning the UK Championship, Masters, and World Championship in the same season. 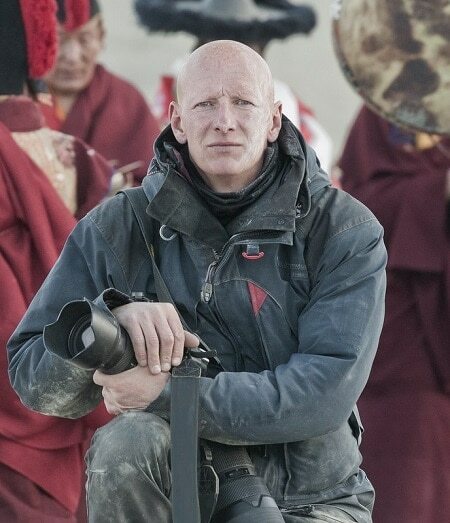 Steve has diversified his career in recent years, becoming heavily involved in media and broadcasting with the BBC. His vast knowledge and experience of the game make him a favourite amongst fans, and in 2011 he was inducted to World Snooker’s newly created Hall of Fame along with seven former World Champions. "Today, Steve combines his ongoing playing career with his role as a television analyst and commentator for the BBC's snooker coverage, known for being an articulate and eloquent speaker. A popular sports personality, with a reputation gained as "interesting" during his heyday, Steve surprises his audiences with dry, very witty and hugely entertaining speeches."